Buffalo, NY — As it prepares to celebrate its 100th anniversary, the Community Foundation for Greater Buffalo is pleased to announce that three local leaders have joined its Board of Directors for the 2019 – 2023 term. New members include: Tamara O. Alsace, Ph.D., retired Director of Multilingual Education for the Buffalo Public Schools; Steve Finch, Senior Vice President of Automotive Services at AAA Western and Central New York; and Cheryl A. Jankowski, CPA, Partner with Chiampou Travis Besaw & Kershner LLP. With extensive leadership backgrounds, Ms. Alsace, Mr. Finch and Ms. Jankowski all bring unique expertise to the Board of Directors to assist the Community Foundation with its mission of connecting people, ideas and resources to improve lives in Western New York. Tamara O. Alsace, Ph.D., the proud daughter of Dominican parents and a native Buffalonian, is a bilingual educator who has devoted her career to ensuring equitable educational opportunities for emergent bilingual learners from around the world. She retired as Director of Multilingual Education for the Buffalo Public Schools in 2015, serves on the boards of several local and statewide nonprofits, including the National Federation for Just Communities and the Explore & More Children’s Museum, and is Secretary of the Hispanic Heritage Council of Western New York, Inc.
Steve Finch is the Senior Vice President of Automotive Services at AAA Western and Central New York. Prior to his current role, Steve had a distinguished 41-year career at General Motors. He is a former member of the Engineering Society of Detroit, a former board member of the Michigan Technical Education Center at Mott Community College in Flint, Mich., and served on the Board of Directors for the 100 Club of Flint. 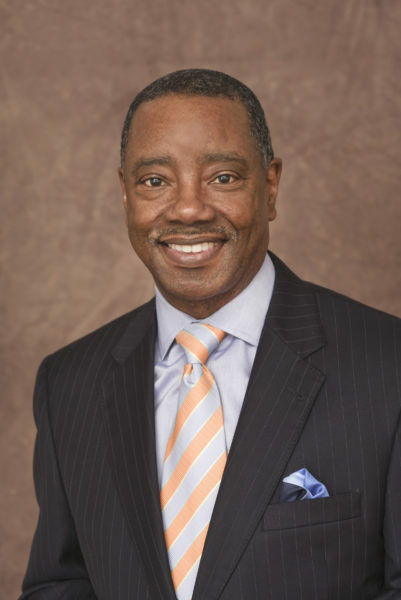 He served as the board chair of the United Way of Buffalo and Erie County and is on the boards of the Urban League and National Fuel Gas Company. 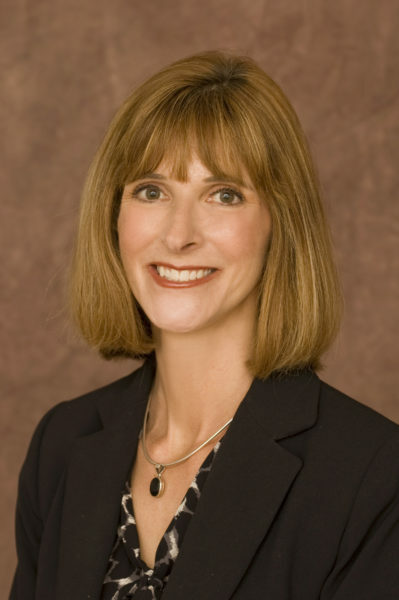 Cheryl A. Jankowski, CPA is a Partner at Chiampou Travis Besaw & Kershner LLP. She specializes in tax and succession planning for closely held businesses and their owners, with a focus on estate, trust and gift planning techniques. 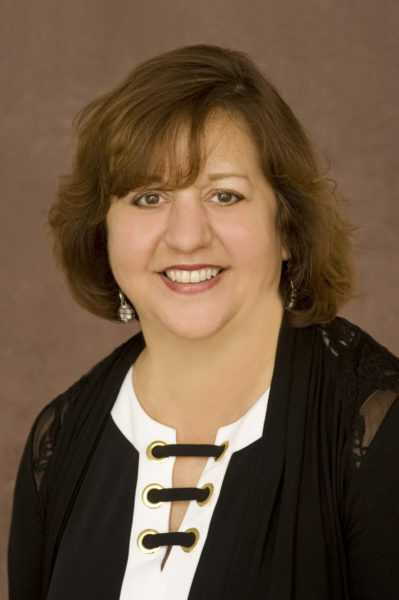 She is Treasurer of Harvest House of South Buffalo, Inc. and of Financial Planners of Western New York, Board Member of WNY Planned Giving Consortium and past President of Estate Analysts of Western New York. Other members of the Community Foundation Board of Directors include: Jennifer Balbach, Gary Crosby, Bonita R. Durand, Ph.D., Lawrence C. Franco, Dottie Gallagher, Allen “Pete” Grum, Alice Jacobs, J.D., William Joyce, Alex Montante, Hal D. Payne, Hon. Rose H. Sconiers, John. F. Somers and John N. Walsh, III.